Proudly serving Northern New Jersey and the surrounding area. Please fill out the following form and a representative will contact you soon. 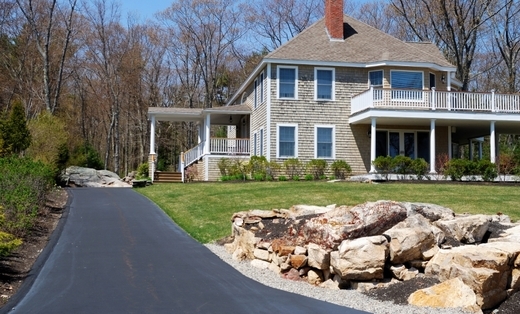 Paving Websites by HomeAdvisor, Inc.